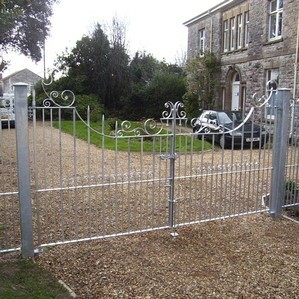 These are a small selection of gates both forged and fabricated. We can work to your design or design for you. We can also arrange for gates to be automated.